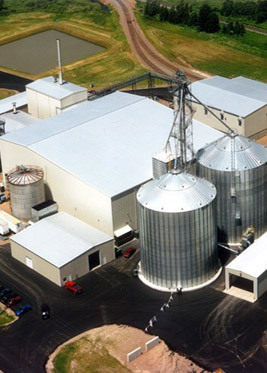 In the ethanol market, plant productivity is key. Without proper tank cleaning, stubborn residues, such as calcium deposits, build up slowly and begin to prevent plants from meeting production goals. Cleaning is an essential element in maintaining a high product yield as well as a high quality end product. Alfa Laval understands this, and has developed a fast and efficient tank cleaning method to enable ethanol plants to maximize their productivity.